Located in Truth or Consequences’ hot springs district, the City Pool is open year-round for swim team practice, laps, water aerobics, therapeutic, and open swims. Buy a pass to gain access to water aerobics and other classes at the RV Resort. 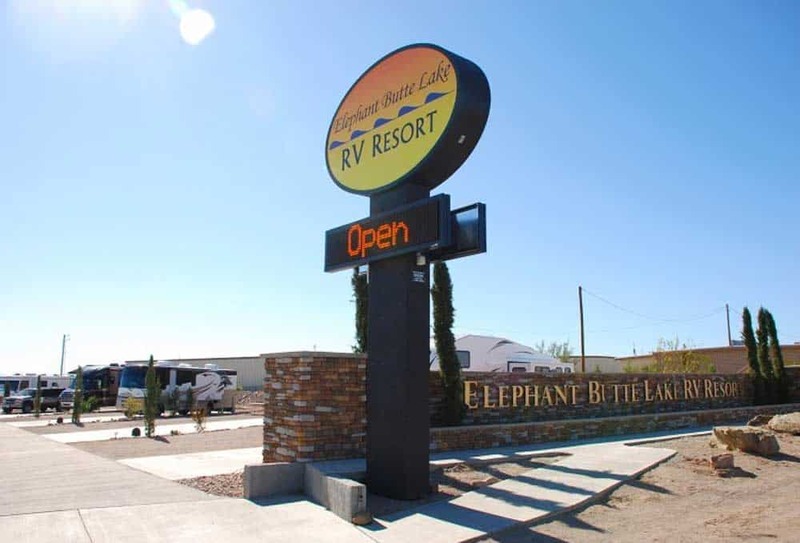 Hotels with pools for their guests include Elephant Butte Inn, the Travelodge, Comfort Inn, and Holiday Inn Express. Management at these businesses may allow non-lodgers to swim for a fee, subject to policy. Call for details. Swimmers flock to our lakes every summer to have fun and cool off, and during less busy times, athletes train for open water swimming events (wetsuits recommended). 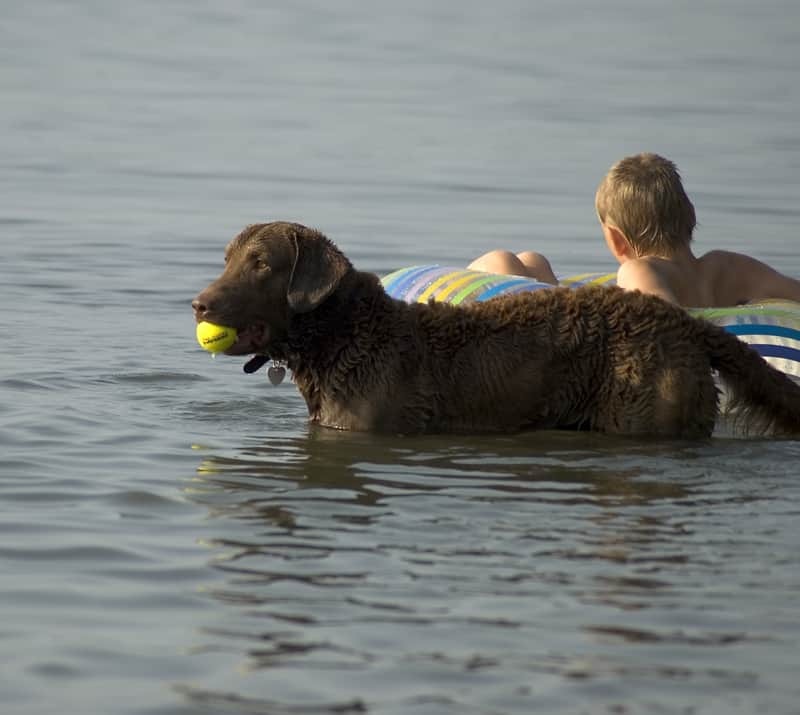 Please stop in at any of the State Parks Visitor Centers for safety tips if you're planning on swimming at Elephant Butte or Caballo State Park.